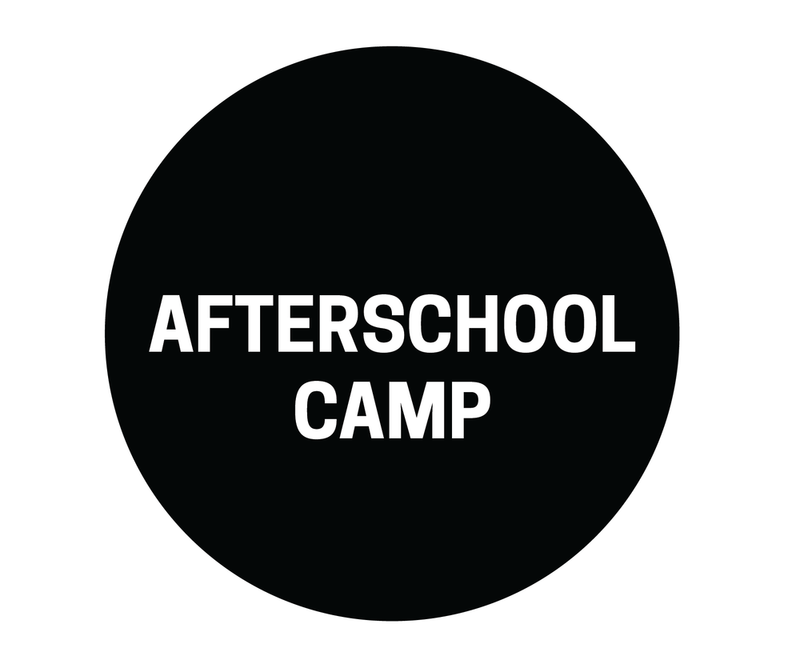 Girls Rock Santa Barbara is an after school program, accredited summer day camp, and accredited summer sleep away camp that empowers girls and women through music education, creative expression, and performance. We promote self-confidence, creativity, and teamwork. Our vision is to provide a safe, diverse and inclusive space to girls through music and arts education, mentorship, and community building. We strive to help shift girl culture to one where girls collaborate and support each other. 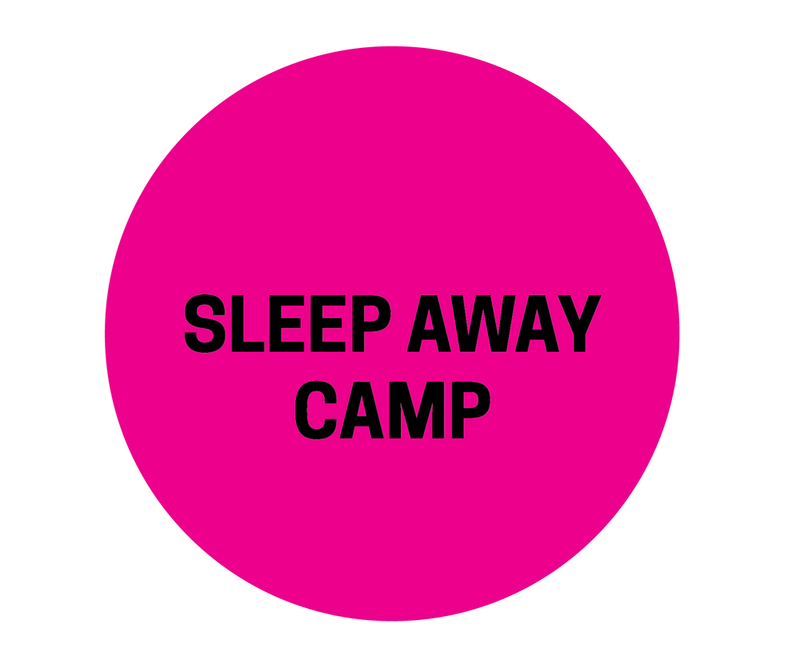 Amplify Sleep Away Camp is a full season overnight summer camp for girls ages 10 - 16, located in Ojai, California. 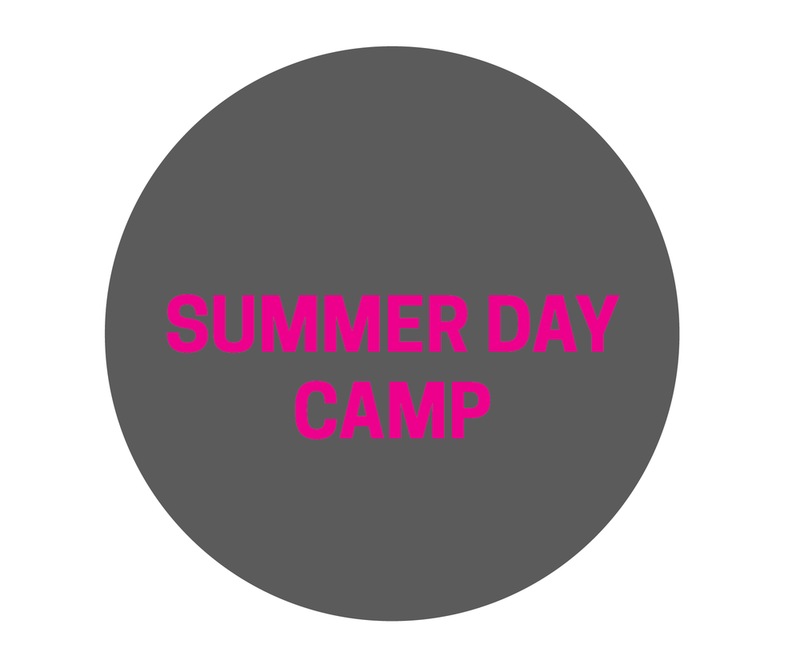 Girls Rock Camp Santa Barbara is a day camp where girls ages 7-15 explore collaborative music- making. SUPPORT GIRLS WHO WANT TO ROCK OUT. Girls Rock SB is solely dependent on foundation grants and individual donations. We meet over 250 standards in health, safety, staffing, training and transportation. 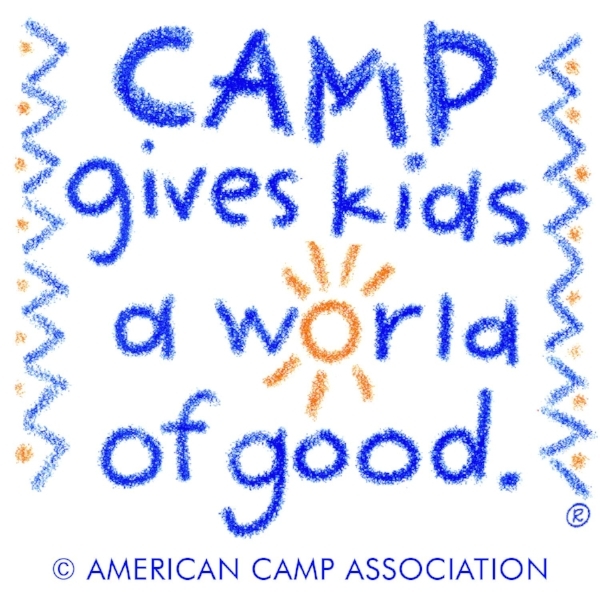 Amplify Sleep Away Camp for Girls is an accredited camp certified by the American Camping Association. The Accreditation process requires camps to meet strict standards set for site and food service, transportation, healthcare, operational management, human resources and program standards. In addition, Amplify is responsible for meeting all state and local laws governing the operation of pools, dining facilities, living accommodations and the Organized Camp Regulations.